Australian Maritime Roots — . From the time when Captain Cook first landed in Botany Bay to now, Australia has been known as one of the sailing capitals of the world. 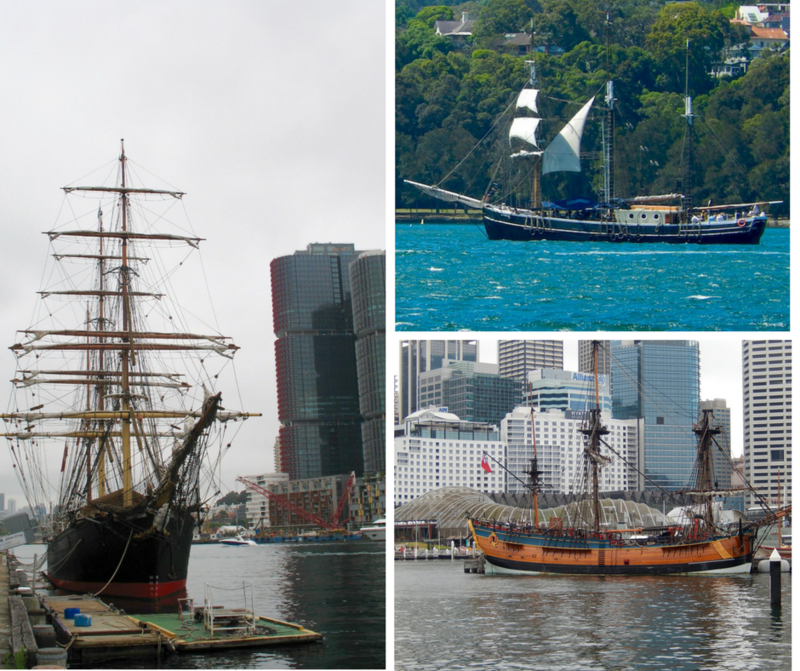 Learn more about the country’s maritime roots in our book The Unguidebook Sydney. Every story in this and each of our books gives a modern twist to the familiar phrase, “A picture is worth a thousand words.” These stories are each just 1,000 characters long and features an original photograph. Come along on a visual storytelling journey to one of the world’s most beautiful cities and discover what it’s really like even before you book your ticket. Whether you plan to visit this corner of the world or simply experience it vicariously, The Unguidebook Sydney will provide what few travel books do. It will give you a real sense of place.